Incredible Deals at Flight Centre Aldinga. ​Dreaming of booking your next holiday? Flight Centre Australia Aldinga branch have an incredible deal! 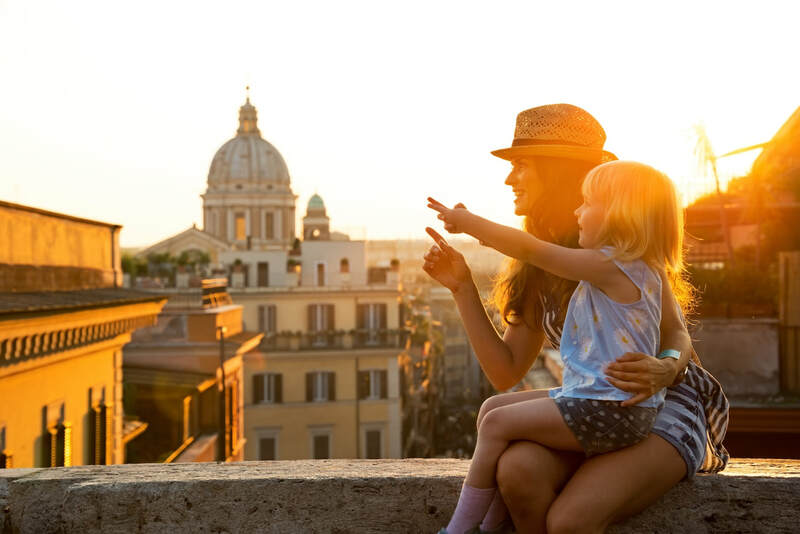 $1500 by 30 April 2019 and receive a $250 Travel Voucher to use on your next holiday. How fantastic does that sound! Make sure to be quick though, this offer is only until the 30th of April 2019. Hurry into Flight Centre Aldinga or call us on 08 8557 6799. Are you ready for this cold weather? If not like myself make sure you to visit Surf Esteem for all their fantastic jackets and jumpers! Make sure to grab one today to get through autumn and winter this year. ​Need to take a mid-year break? Malindo Air is now flying Adelaide to Bali, fly with Malindo from $350pp this July. 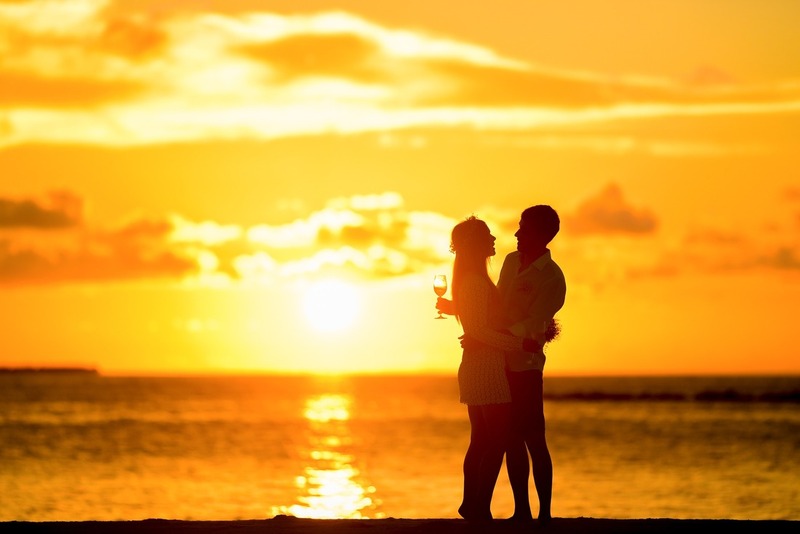 Call up and enquire today on (08) 8557 6799 or come speak to the staff in person at Flight Centre Australia Aldinga branch to book your romantic mid-year getaway today! 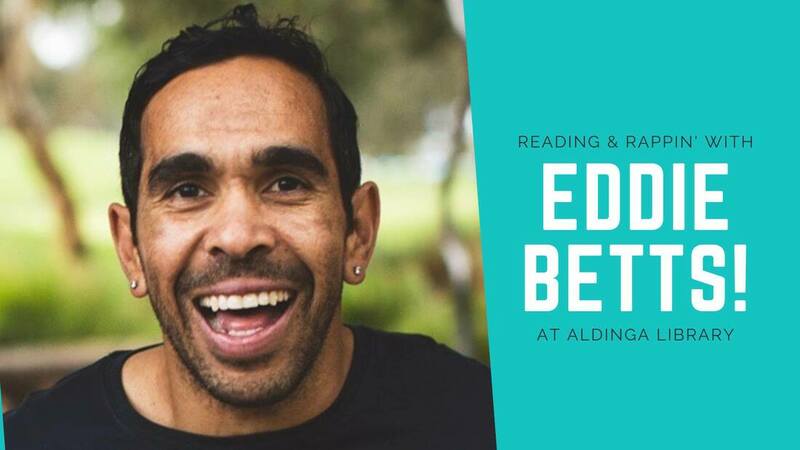 Are you an Eddie Betts fan or maybe just a fan of great children's books? Then come join the man himself at Onkaparinga Libraries Aldinga as he reads his new book 'MY KIND'! Eddie will speak about Eddie's Lil' Homies, and his mission to motivate and inspire literacy and learning in children. My Kind is aimed at helping kids to make reading easy and fun through the use of rap and rhyme. My Kind’s story focuses on the power of positivity, and how spreading kindness can make our world a happier and more inclusive place. Eddie is a respected leader and positive role model, who believes in treating others how he wants to be treated. The event runs Saturday 6th April from 9.30am-12.30pm, with Eddie appearing 10am-12noon. Eddie will appear on stage on Central Way (road closure in place), followed by book signings inside Aldinga Library. ‘My Kind’ books and Eddie's Lil' Homies merch available for purchase on the day. Food trucks selling food, drinks, and coffee from 9.30am.